Imperium. I recently discovered this word. It’s not a word you would pull out while chatting with friends over coffee. It sounds socially clumsy, like an overly intelligent thirteen-year-old. But I think it’s a useful word. It’s what you get when you turn imperial, a word that you just might hear in coffee-time conversations, into a noun. Imperium means supreme power or absolute dominion, and it gets at the idea of where the buck stops in a society. Who is the authority to which all other authorities must answer? Who can make heads roll, literally speaking, without threat of reprisal, because it’s in the job description? That’s who has imperium. Imperium is what Caesar had in Rome, as well as those kings in the medieval days who were always shouting, “Off with their heads!” In modern times, we would say that the state has imperium. There is no higher power than the state. The state is where the buck stops. The state alone has the power over life and death—the power of the sword. So if you want to start a business or a school, you need the state’s permission. The same is true for soccer clubs, trade unions, or charity organizations. They exist by permission of the state, and the state regulates them. They don’t regulate the state. They don’t have imperium. Okay, what about local churches? Do local churches exist by permission of the state? Now that brings us to an interesting topic. In fact, it’s a topic that just might turn our present ideas about the local church and its membership upside down. Most people in Western societies lump churches into the same category as soccer clubs or charity organizations. Churches are one more kind of voluntary association, we say. Alternatively, we regard churches as a service provider, like a mechanic who services your soul or a gas station that fills up your spiritual tank. But are local churches clubs or service providers that exist by permission of the state, one more supplicant who depends on the mercy of the lord of the land? It’s true that you as an individual Christian should submit to the authority of the state. But remember that the state is God’s “servant” and God’s “agent” for bringing judgment (Rom. 13:4). Yes, the state possesses the “sword,” but it does so only at God’s behest. 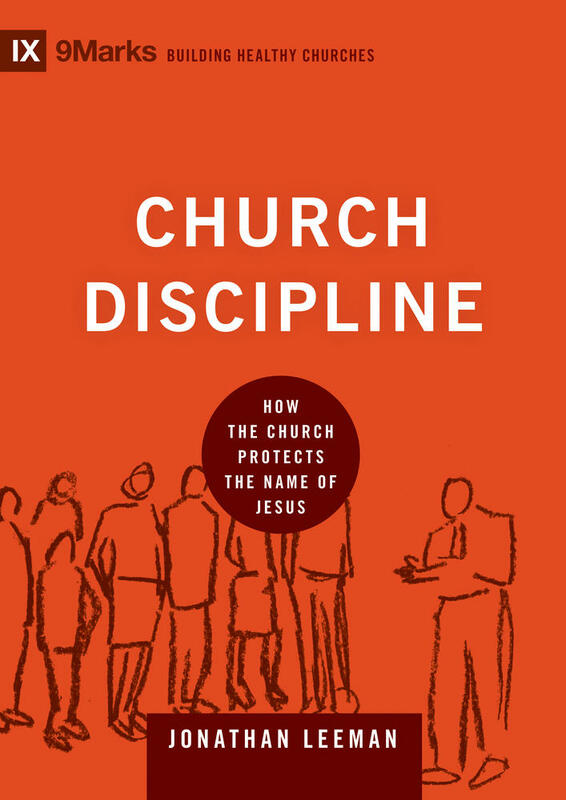 It’s also true that churches should abide by the laws of the land when it comes to regulations such as adhering to building codes (if it has a building) or paying any taxes on staff salaries (if it has a paid staff). In that sense, churches are like every other business or organization. At the same time, there is one thing that should be utterly clear in a Christian’s mind: the local church does not exist by permission of the state. It exists by the express authorization of Jesus. After all, Jesus has imperium, not the state. To be a Christian is to know this: Jesus is where the buck ultimately stops. Jesus is the authority to which all other authorities must answer. Jesus will judge the nations and their governments. He is the one with final power over life and death. The state exists by Jesus’s permission, not the other way around. States typically don’t acknowledge this fact, of course. But churches know it’s true (John 19:11; Rev. 1:5; 6:15–17). All authority in heaven and on earth has been given to Jesus, and he gave his church the authority to march on the nations. His church will therefore advance like an army that cannot be stopped. The boundary lines of the nations won’t stop it. The executive orders of presidents and prime ministers won’t stop it. Not even the gates of hell itself will slow it down. All authority in heaven and on earth has been given to Jesus, and he gave his church the authority to march on the nations. In case we are tempted to overestimate the authority of the state, the fact of Jesus’s imperium should diminish it. The state is merely one of his agents with a specific mandate. But the fact of Jesus’s imperium should have the opposite effect on our view of the local church: it should raise it. The local church is also one of Jesus’s agents, and he gave it an authority that you and I as individual Christians do not have. 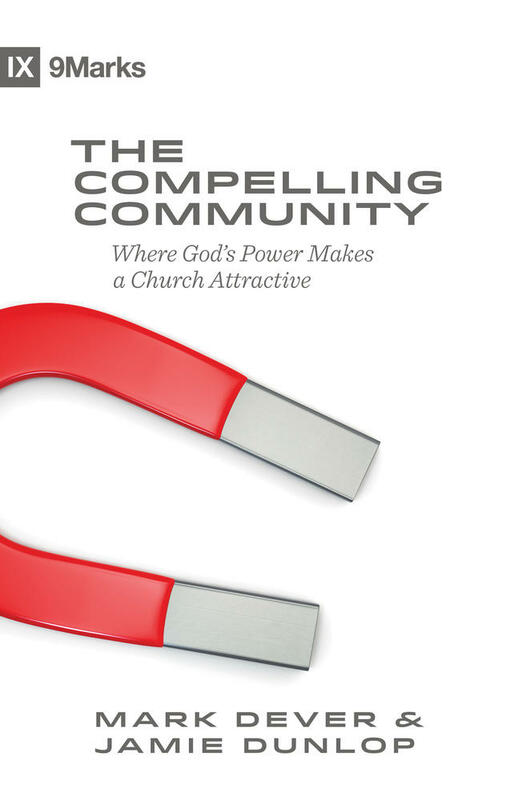 And this has radical implications for what the local church is and what it means to be a church member. 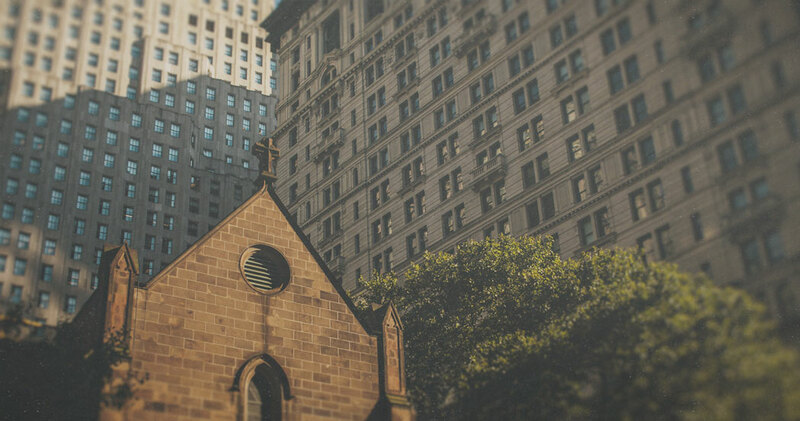 If you are a Christian living in a Western democracy, chances are that you need to change the way you think about your church and how you are connected to it. Most likely, you underestimate your church. You belittle it. You misshape it in a way that misshapes your Christianity. 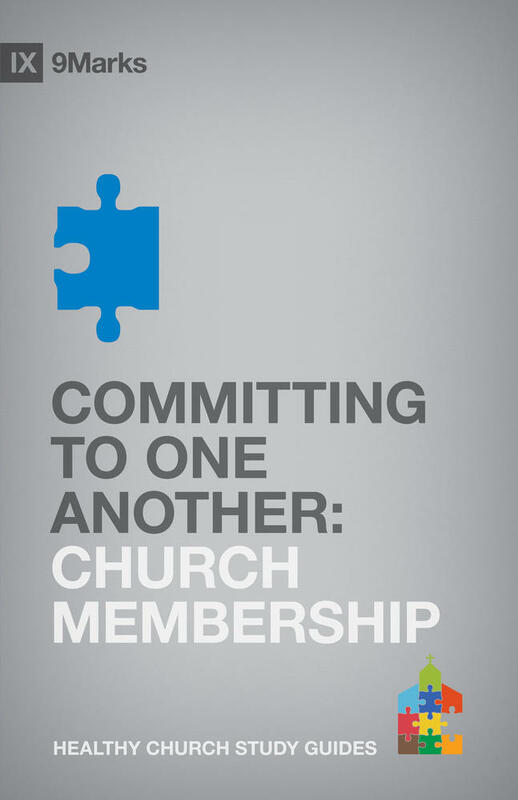 We’ve all been thinking about the local church and its membership as if it’s one thing, when really it’s another. If you are a Christian, the local church is not a club. It is not a voluntary organization where membership is optional for you. It is not a friendly group of people who share an interest in religious things and so gather weekly to talk about the divine. Please understand, I’m not just pointing the finger. These are my cultural instincts, too. I confess that I want to do things my way. I want to avoid taking responsibility for others. But this is not the biblical picture. 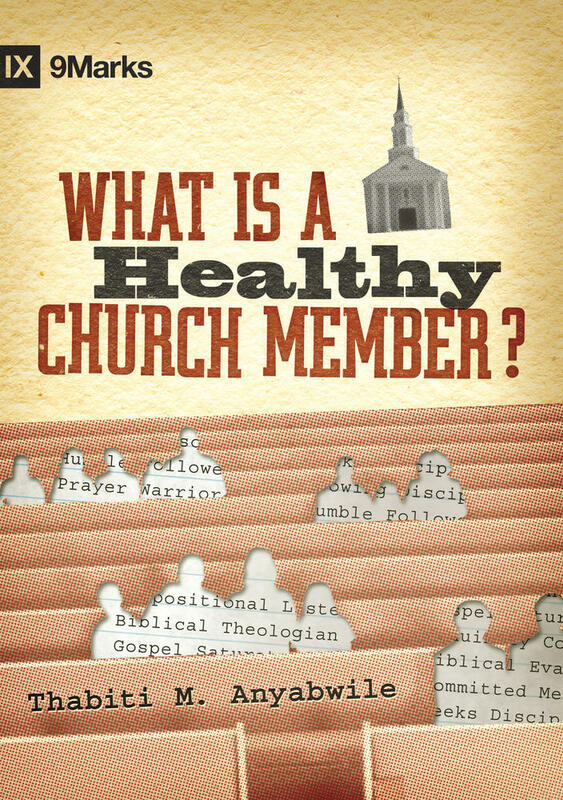 New in the popular 9Marks series on healthy church life, Jonathan Leeman offers a short, readable book on why church membership is a critical element in every healthy Christian’s maturation. What is the local church? The local church is the authority on earth that Jesus has instituted to officially affirm and give shape to my Christian life and yours. Just as the Bible establishes the government of your nation as your highest authority on earth when it comes to your citizenship in that nation, so the Bible establishes the local church as your highest authority on earth when it comes to your discipleship to Christ and your citizenship in Christ’s present and promised nation. So Jesus has instituted the state by giving it the power of the sword. Narrowly, this means the state can take your life (under the authority of God’s Word). By implication, this means it has the enforcement mechanism necessary for establishing the basic structures of society, such as deciding who is publicly recognized as a citizen. Similarly, Jesus has instituted the local church by giving it the “power of the keys.” Narrowly, this means it can remove a person from church membership (under the authority of God’s Word). By implication, this means it has the enforcement mechanism necessary for establishing the basic structures of the kingdom life, such as deciding who is publicly recognized as a citizen. Clubs begin with a point of common interest. Service providers begin with a common need or desire. Churches have all this, but they have something more: a king who requires the obedience of his people. The church begins with this fact: Jesus is Savior and Lord. He has died on the cross for the sins of everyone who would believe and follow him. This means the Bible doesn’t talk about church membership quite as you might want it to. It talks instead about how God’s people gather together under his supreme rule. It’s interested in the citizens of a kingdom, not club members. 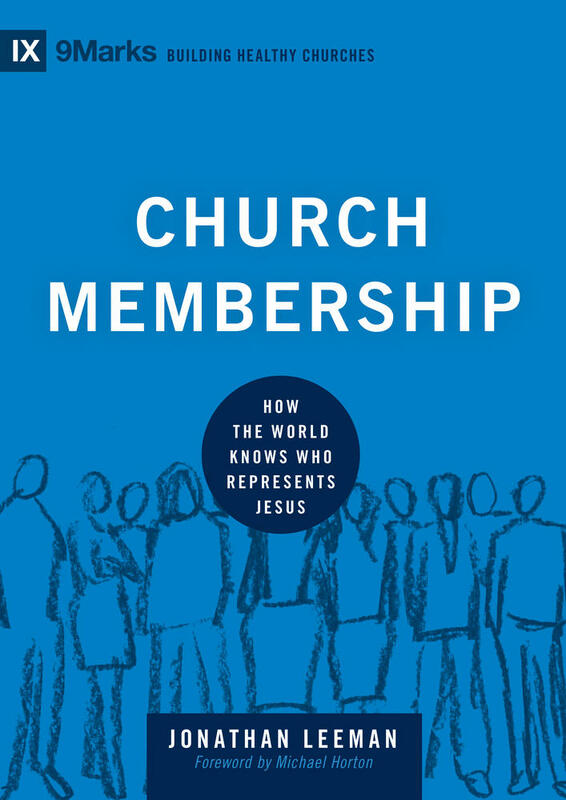 This is article is adapted from Church Membership: How the World Knows Who Represents Jesus by Jonathan Leeman.